This product is a high-performance cleaner and polish in a liquid form. 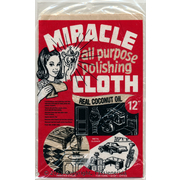 Specially formulated to clean and polish with the ease and economy of a liquid. 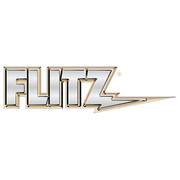 Flitz Polishing products have been used and loved for more than 30 years. Everything started with a father and son who had an idea to create polishing products that would be universal, effective, and easy to use. In a time when there was very little in the market that didn’t require multiple steps and mixing, their polishing paste changed everything! 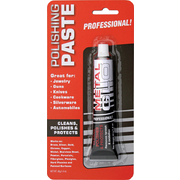 Their signature product is the universal “blue” polishing paste. They make it with high quality ingredients from Germany and manufacture it in Waterford, Wisconsin. All over people use Flitz polishing products to restore oxidized paint on cars, clear oxidation off “foggy” headlights, remove scratches from clear coat paint, polish fiberglass boats, and remove oxidation from aluminum. Flitz Premium Care Products are proud to guarantee that all of their products are eco-friendly, non-toxic, and non-abrasive. 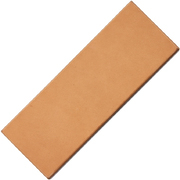 Double sided leather hand held field strop with polycarbonate core. The smooth side of the leather gives a super mirror polish when using an ultra fine paste type compound that will soak into the leather. 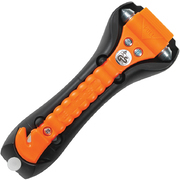 The other side is for use with any compound. 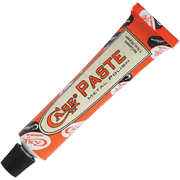 Case paste is the premier polishing paste for most metals, but especially for Case knife blades. 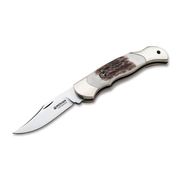 It will restore shine to bolsters, blades and shields and leave your knife looking like new. This is the Flitz signature product. The one that launched the Flitz company over 30 years ago. A concentrated cream, Flitz Paste Polish is unsurpassed in its ability to clean, polish, de-oxidize and protect.